Why is the Atlantic slowly filling with crude petroleum, threatening a millions-of-years-old ecological balance? Why did traders at prominent banks take high-risk gambles with the money entrusted to them by hundreds of thousands of clients around the world, expanding and leveraging their investments to the point that failure led to a global financial crisis that left millions of people jobless and hundreds of cities economically devastated? Why would the world's most powerful military spend ten years fighting an enemy that presents no direct threat? 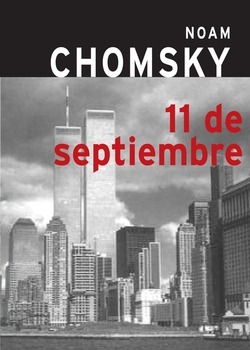 The culprit in all cases is neoliberal ideology: the belief in the supremacy of "free" markets to drive and govern human affairs. 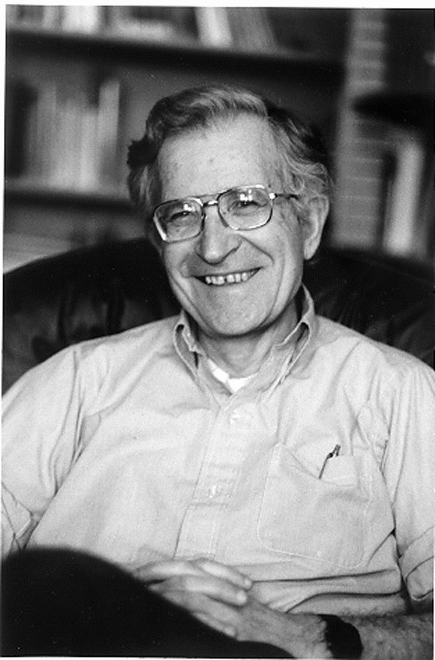 And in the years since the initial publication of Noam Chomsky's Profit Over People: Neoliberalism and Global Order, the bitter vines of neoliberalism have only twisted themselves further into the world economy, obliterating the public’s voice in public affairs and substituting the bottom line in place of people’s basic obligation to care for one another. 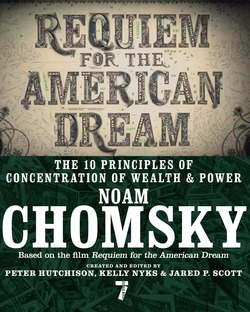 In Profit Over People, Chomsky reveals the roots of the present crisis, tracing the history of neoliberalism through an incisive analysis of free trade agreements of the 1990s, the World Trade Organization, and the International Monetary Fund—and describes the movements of resistance to the increasing interference by the private sector in global affairs.